ok. thanks for getting back to me. i didnt know if you still checked this page so i messaged you also...sorry if it seams a little excessive. The server is not going to be perfect, and MJR didn't get a small loan of a million dollars like Donald Trump, so be patient with him for his server. He's just a normal person who does normal things, and since he's normal, he gets stress like all of us. He may have made an amazing modpack, but he's not a superhero(yet;)). So please, don't stress him out. What would you do in this situation? Also, I hate donald trump, so don't think I support him in any way. 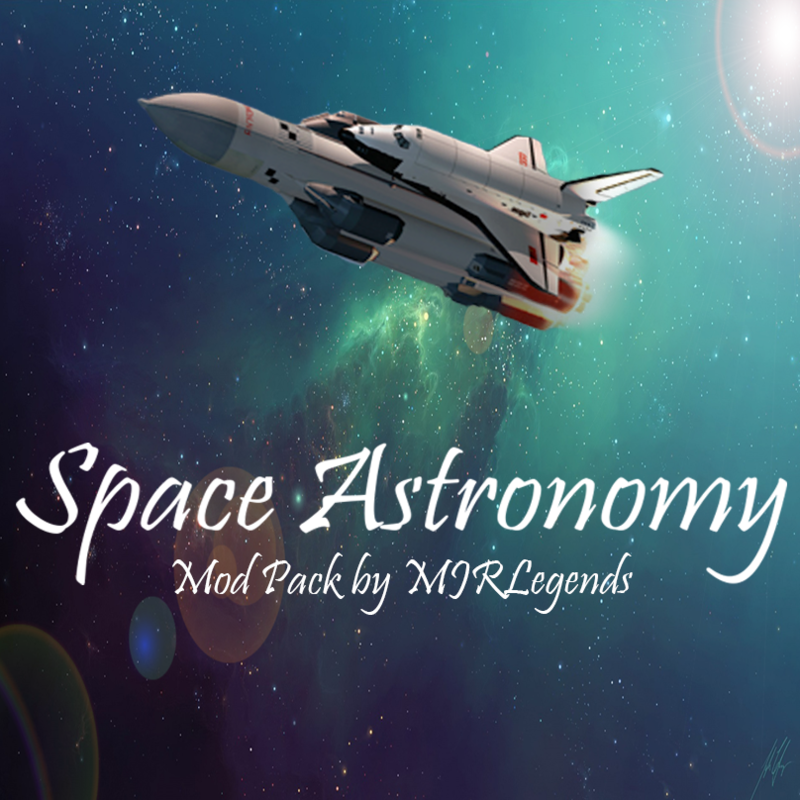 why your server is down mjrlegends? it was really laggy when i were there the last time yesterday so is it a problem on the server or did you just turn it off? Hey man! Where is my MOUSE pointer in the MENU? I seeing my mouse cursor in the game (NEI, other) then I press ESCAPE, and menu (save&quit, back to game) not showing my cursor???? WHY???? Anyone? End then working fine. Please make it the UPDATED modpack!